Another year, another OFC come and gone! 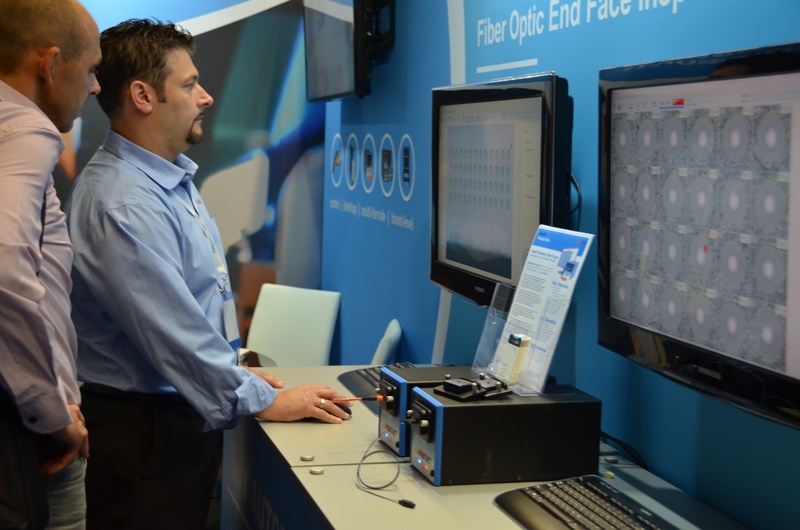 Our team was in San Diego last week giving demos on both FastMT and AVIT-DT systems. 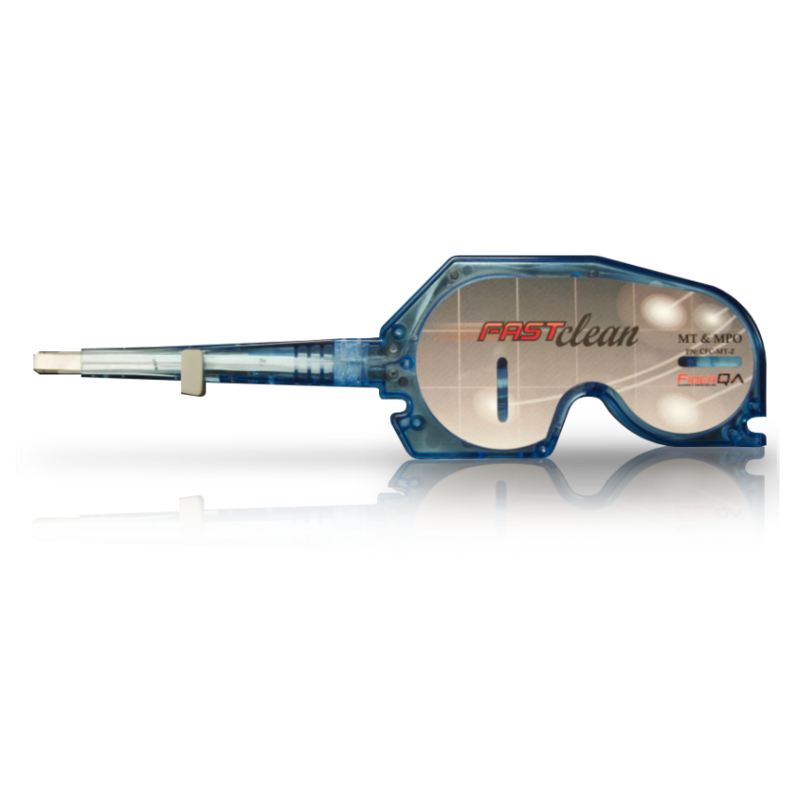 FiberQA continues to boast the only robotic endface inspection system with built-in, automated cleaning. FiberQA's range of systems provide seamless quality control at every point along a supply chain. FiberQA’s sales and customer support team recently concluded a 10-day tour visiting with current and potential clients in China and Thailand. 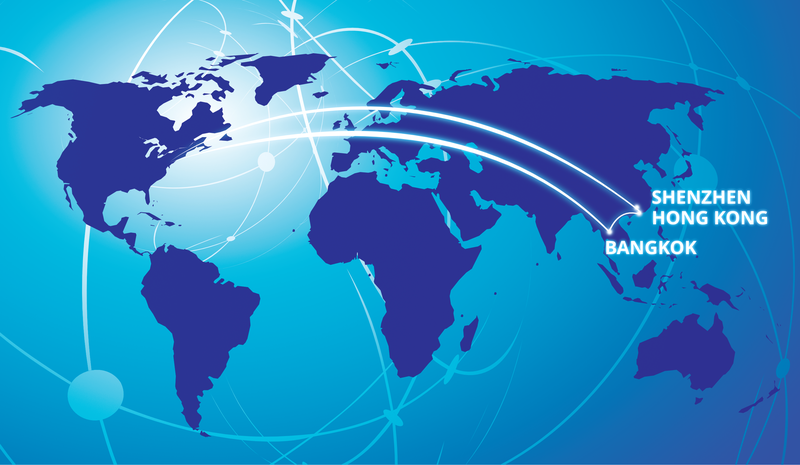 The team listened to the issues concerning optical connector quality control, and helped provide potential solutions to assist and improve companies in the Asian market. Joe Salemi (Manager of Commercial Sales) says, "There were five main issues that were raised over and over again at each stop along the way. We discussed how our FastMT and AVIT systems could help solve all of these problems when incorporated into their quality control process." Continue reading to learn what the TOP FIVE quality control issues are. We’re nearly one month into 2018, and I’m wondering just how many people have already given up on their resolutions? How long did you last? One day? One week? You’re not alone! We have many pain points in the fiber optic industry, just like we have in our own lives, that we can never quite seem to overcome. 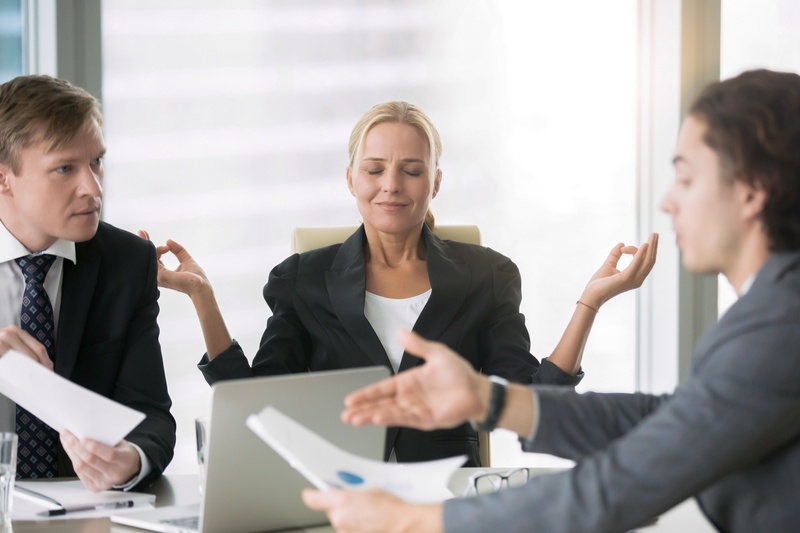 We often make (and break) promises about the same things: weight loss can be likened to streamlining bulky and slow processes with automation, being on time can be related to becoming more reliable and consistent, and getting a grip on finances is similar to controlling increasing labor costs. This year has been the biggest yet for FiberQA. We launched not just one or two, but THREE innovative fiber optic inspection systems with built in cleaning: the AVIT-CH, AVIT-BP, and AVIT-RH. In 2017, we attended several industry events, presented research, including a ground-breaking repeatability study with Lockheed Martin, and gained many valued employees, including our new President. We’re not sure how we can top a year like that, but we are going try! One of the biggest issues in the fiber optic industry is supply chain friction. 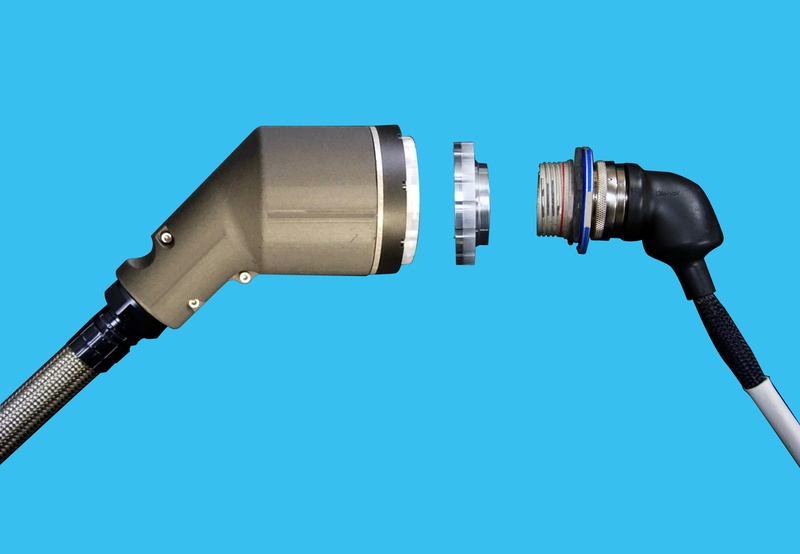 Manufacturers send their connectors to cable assembly houses, which are then installed in data centers and other locations where they will be re-inspected many times throughout their lifespan. Parts are often returned to manufacturers, because of permanent failures during a customer’s inspection. 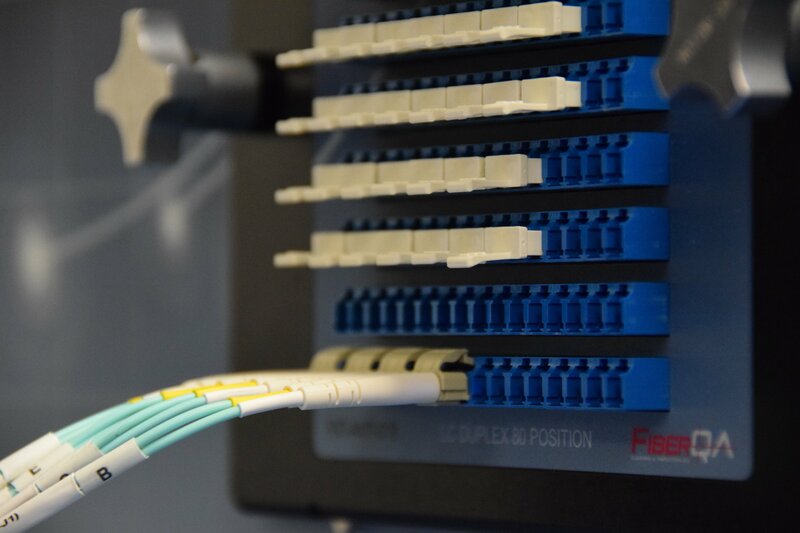 At FiberQA, we strive to strike a balance between standardization and customization, offering both off-the-shelf fixtures and full customization. Our software even comes pre-loaded with IEC specifications, while giving operators the freedom to adjust each setting to meet the more or less stringent needs of their own standards. Have any plans 7-9 of November? The FiberQA team will be heading to New Orleans for the Avionics and Vehicle Fiber-Optics And Photonics Conference. Join us in the Big Easy, where we will be presenting a paper based on the critical study, "Measuring Fiber End Face Inspection Microscope Reproducibility using Chrome on Glass Artifacts," written by Charles DiSaverio (Lockheed), Chris J. Wilson (Cinch), and Doug Wilson (FiberQA). Join us on November 9, at 11:30 AM for the presentation. Can't make it to AVFOP this year? That's OK, you'll be able to read a brief overview and download the paper once it has been presented. Check out the full session schedule online for more info. 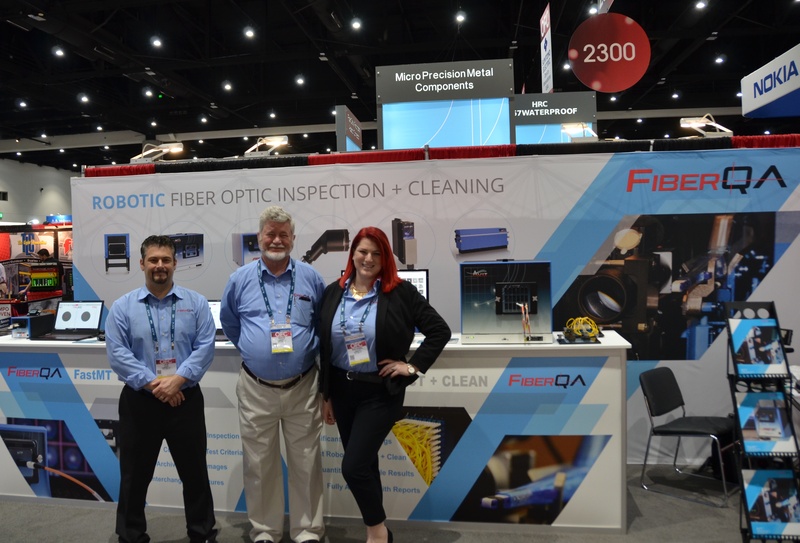 From our sales team at FiberQA, we want to thank everyone who stopped by our booth last week at ECOC. Every show we attend is unique, and ECOC is no different. This year's show was held in Gothenburg, Sweden and boasted nearly 6,000 visitors and delegates from 24 countries around the world. ECOC: Meet Us in Sweden! We are heading across the pond next week (18-20 September) for ECOC, one of the largest fiber optic conferences in the world. Truth be told though, going to Sweden isn't the only thing that has us excited at FiberQA...for the first time ever, we will be giving LIVE demonstrations on our brand new AVIT-BP system!